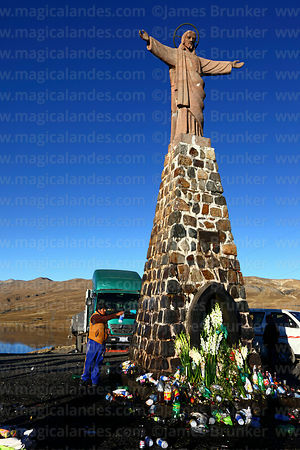 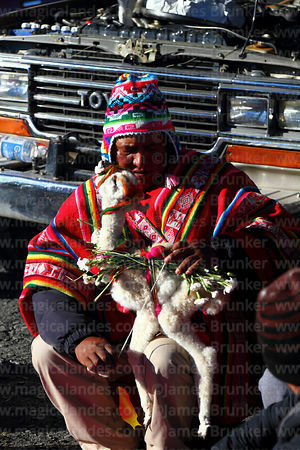 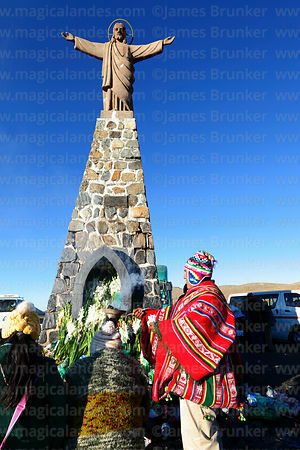 Pachamama ("Mother Earth" or "Earth Goddess") is one of the most important deities for the indigenous people of the Andes. 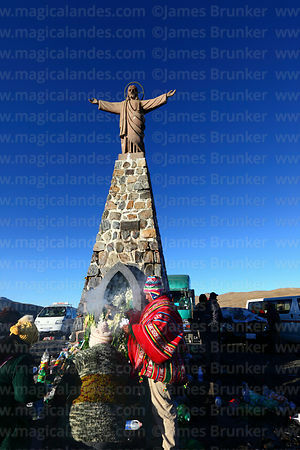 More than a deity, she is often identified as nature and the natural environment that gives and sustains life and well being. 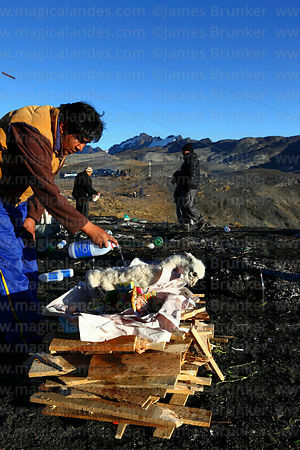 In order for Pachamama to provide she has to be fed continuously and rituals take place throughout the year (especially during festivals, with the introduction of Catholicism many indigenous people came to identify Pachamama with the Virgin Mary). 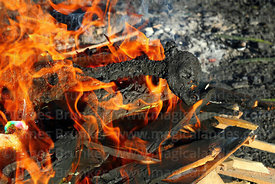 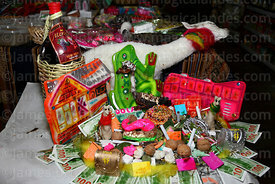 August is a particularly important month for rituals (which are called "pagos de tierra" / "earth payments"), and offerings. 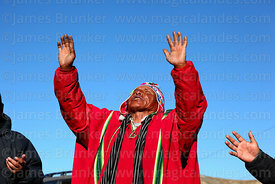 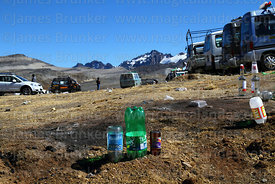 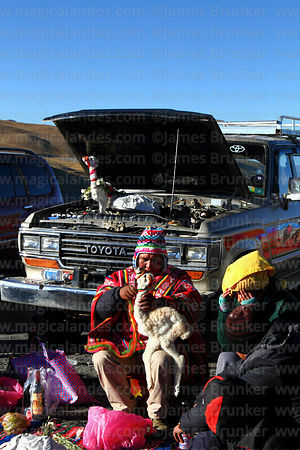 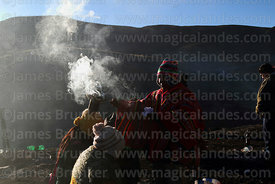 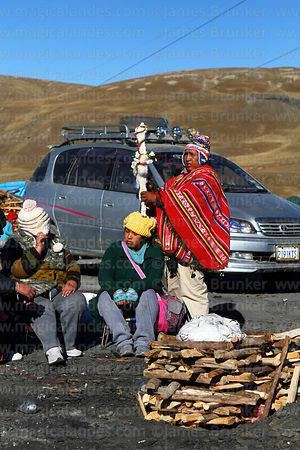 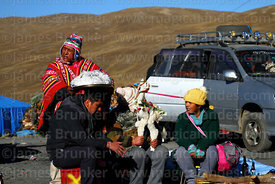 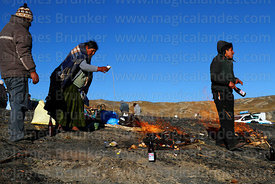 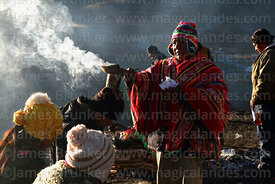 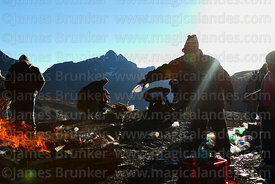 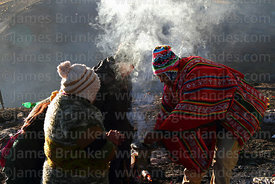 It comes after the harvest season, Bolivians believe that Pachamama's energy is exhausted after the harvest and needs to be restored before the next planting season. 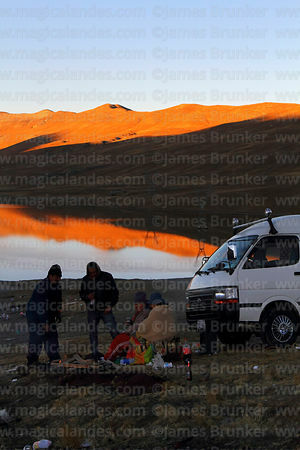 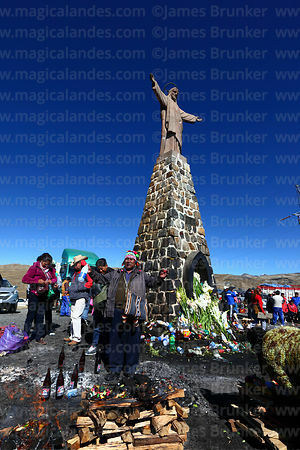 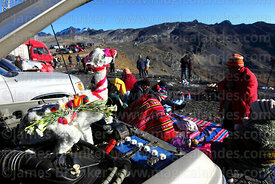 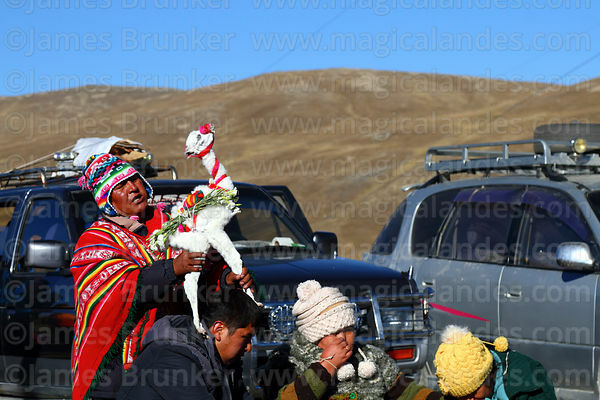 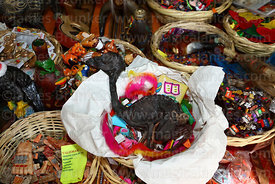 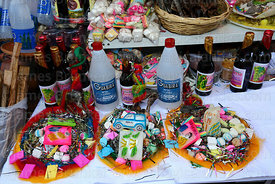 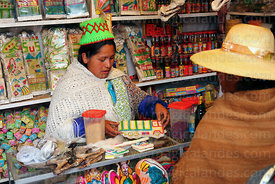 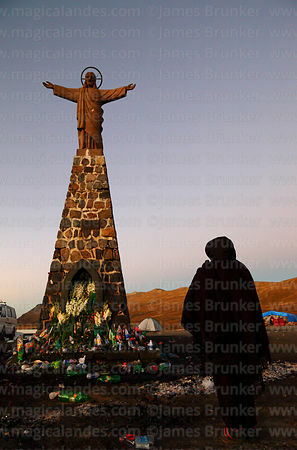 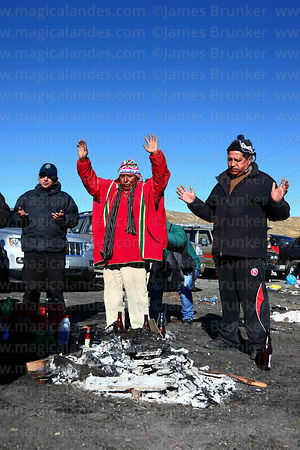 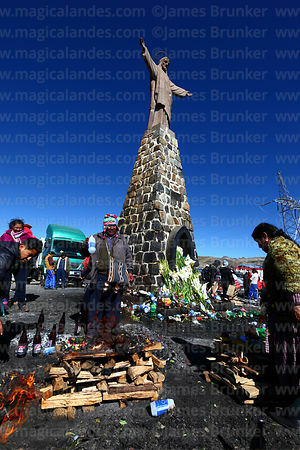 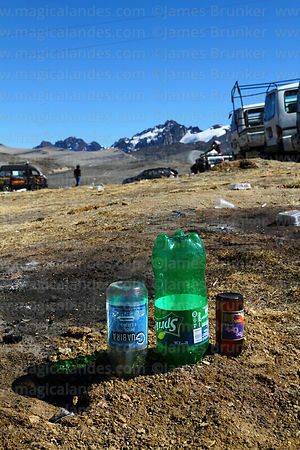 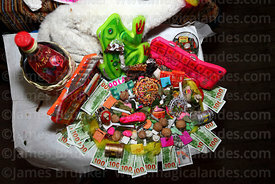 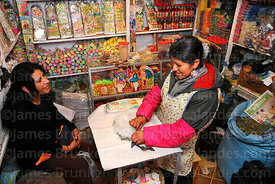 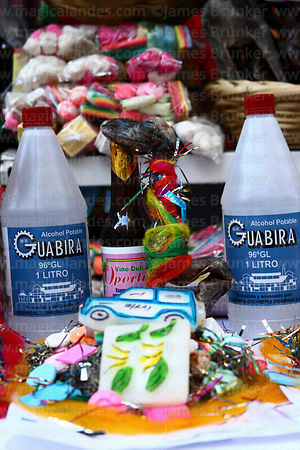 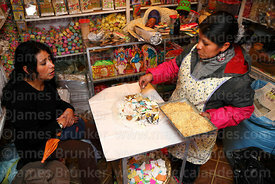 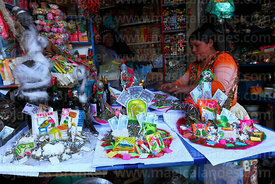 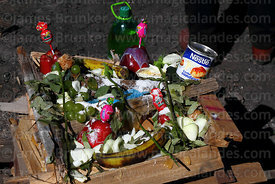 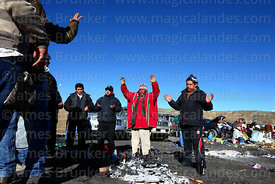 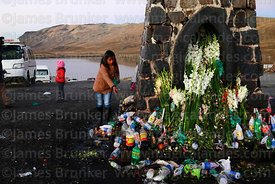 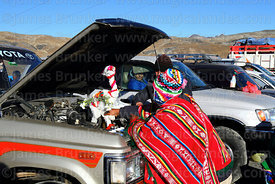 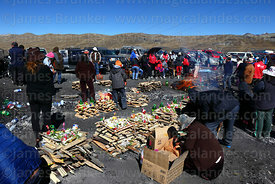 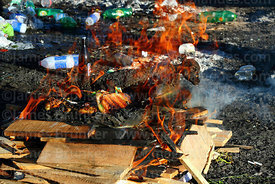 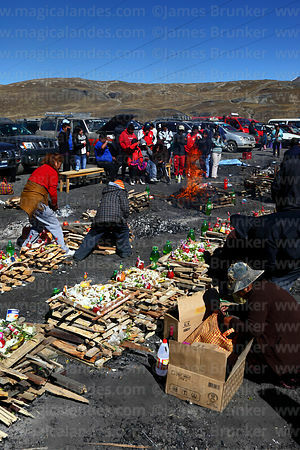 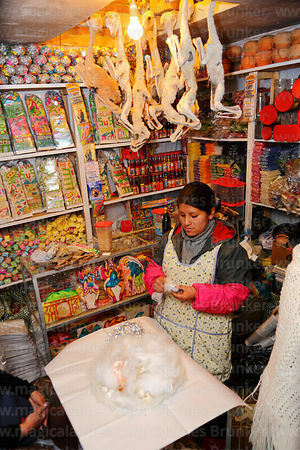 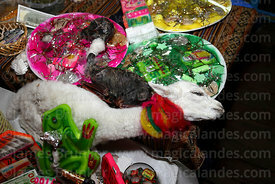 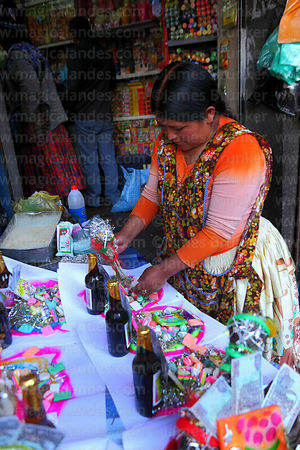 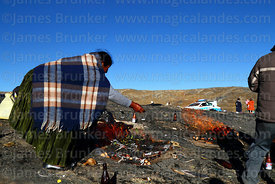 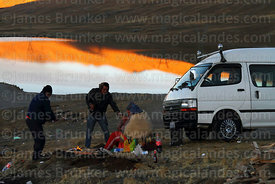 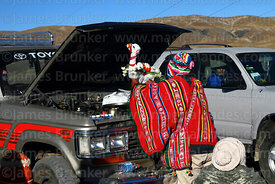 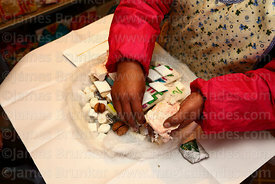 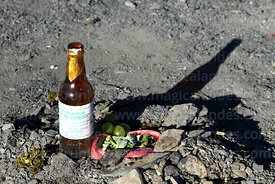 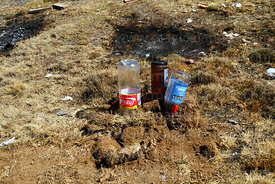 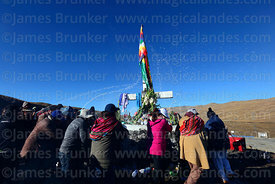 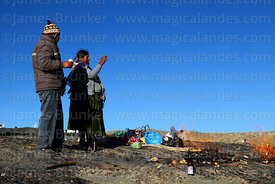 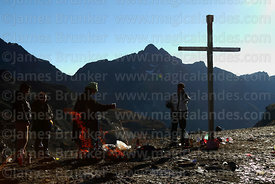 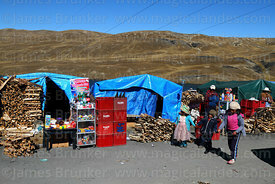 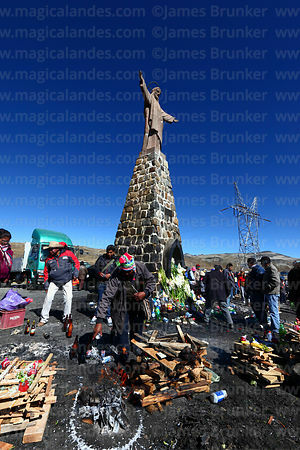 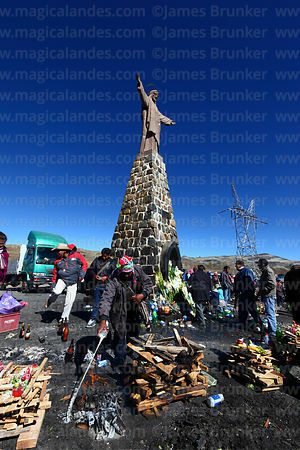 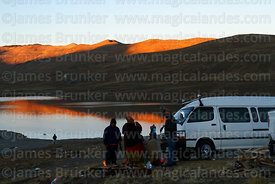 Offerings are made throughout the month but especially on the 1st (Bolivians often say that Pachamama is hungry and opens her mouth at midnight of the 1st to receive offerings, and keeps it open throughout the month), 6th (which is also Independence Day) and 31st, as well as weekends. 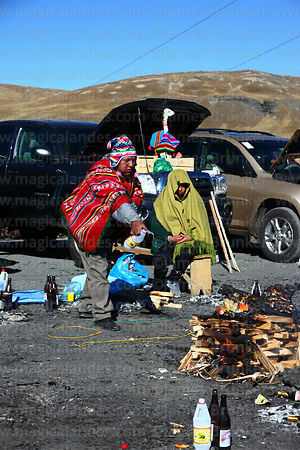 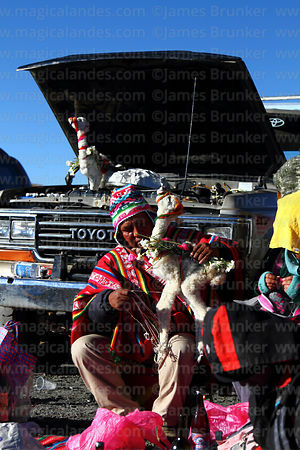 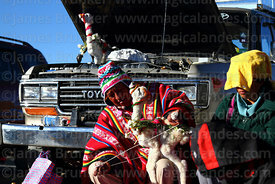 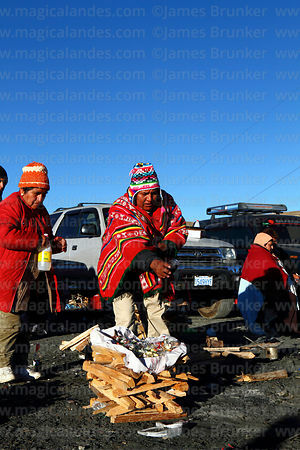 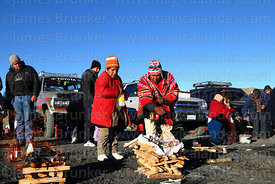 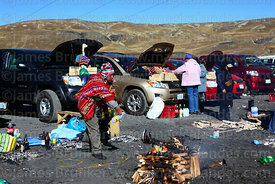 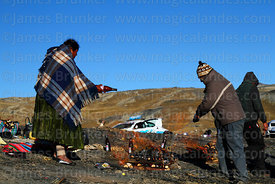 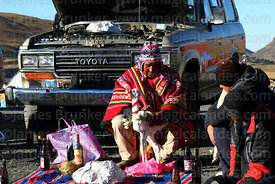 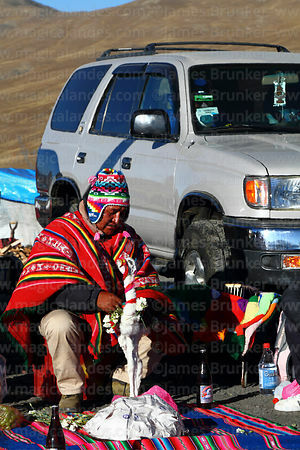 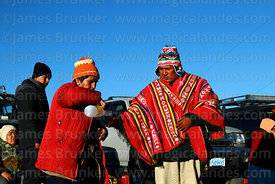 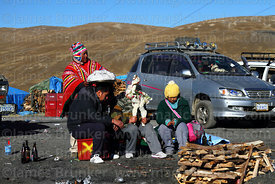 August is also often the coldest month of the year in the Andes and altiplano with strong winds and a changeable climate (sudden cold fronts with rain and snowfall often occur); this is taken as a sign that the natural spirits are restless and must be appeased with offerings.